At Dodds Dental, we are committed to taking care of our patients throughout all stages of their dental health. Unexpected dental emergencies are painful and stressful, and our team is here to help. If you’re experiencing a dental emergency, call us immediately at (562) 439-0754 to book a same-day appointment. We are as accommodating as possible and our dentists will always make time to see patients experiencing pain. If you are experiencing any of these issues, give us a call immediately at (562) 439-0754 to schedule an appointment. 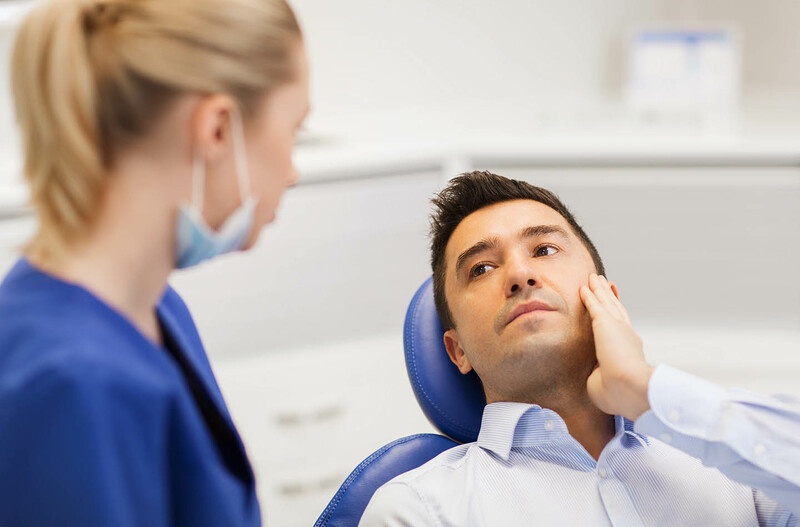 The most important thing to do in a dental emergency is to remain calm and get treatment from a dentist right away. If you schedule an emergency appointment as soon as possible, we can help you save a tooth that has been knocked out or badly damaged. To protect knocked-out teeth while you wait for your appointment, keep them in your mouth between your gums and your cheek, or in a glass of cold milk. This helps preserve the pulp so we can do our best to save your tooth. Our skilled team offers efficient, compassionate dental care for any emergency case that walks through our door.